This guide helps the beginner to make a start. 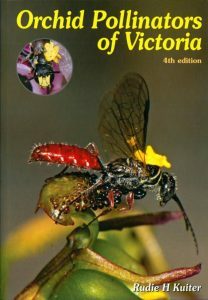 In plain language, and generously illustrated, it presents twenty one species which flourish in the Mount Alexander region of central Victoria. 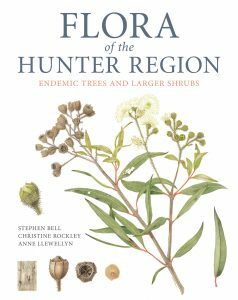 And a general introduction explains different features of wattles, helping in identification and appreciation of these tenacious and beautiful plants. 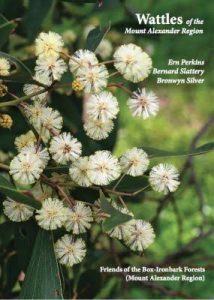 The book is published by Friends of the Box-Ironbark Forests in association with Castlemaine Field Naturalists Club and Connecting Country. – and its place in Aboriginal culture (amazingly seemingly limited), in Australian popular and institutional culture (all sorts of ephemera, the South Australian State Coat of Arms, ethnic group banners), and in art, prose and poetry. 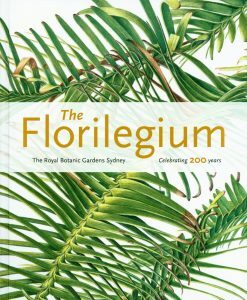 This book provides an insight into this realm of beautiful & unusual plants, frequently loverlooked but so rich in colour and form. Only the most conspicuous species, termed macrolichens, are dealt with here. 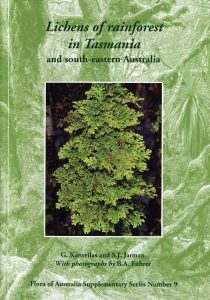 More than 200 species have been recorded in Tasmania’s rainforest, and 127 are illustrated in this volume. 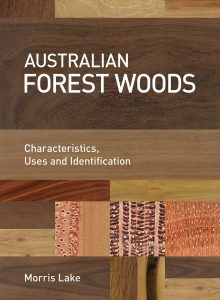 Many also occur in the cool temperate rainforests of south-eastern Australia or New Zealand. 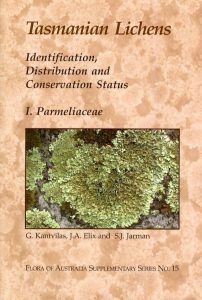 The book, beautifully illustrated in colour, provides introductory chapters on the nature of lichens, the composition of the lichen flora in Tasmania and the distribution and ecology of lichens in rainforests. With some experience and familiarity, many of the macrolichen species can be identified with the naked eye or with the aid of a hand lens. 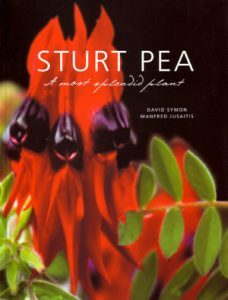 The photographic section should thus provide a ready introduction for the amateur naturalist, botanist or bushwalker. For the more determined user, or specialist, an identification key, accompanied by a glossary of technical terms, is also provided. 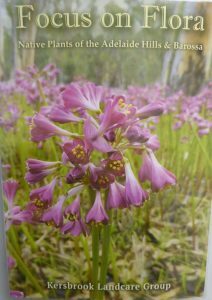 Six years in the making, this 320 page photographic guide depicts 280 local species as both close up flowers and whole plants. 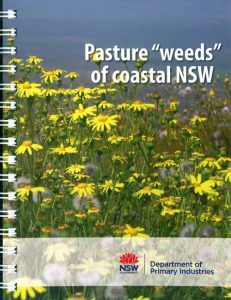 Information on each plant and similar species is also included. 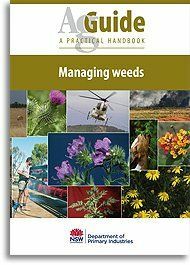 The book is easy to use, with simple language and is equally suitable for the beginner or those with a plant background. Great for those who work in the bush.